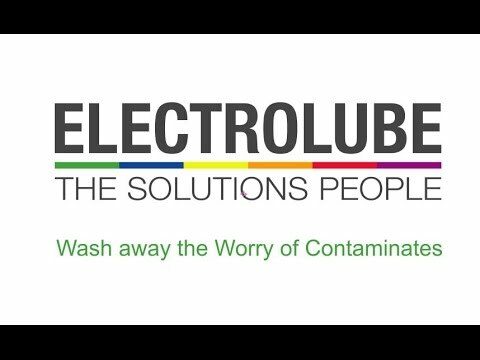 To ensure PCBs have lasting performance and quality, it is essential to remove contaminants such as: greases, oils, flux and adhesive residues, hydrocarbons, dust and other contaminants that are present in PCB manufacturing. If the contaminants are not removed prior to assembly, the contaminants can interfere with the adhesion of coatings, adhesives and encapsulants. 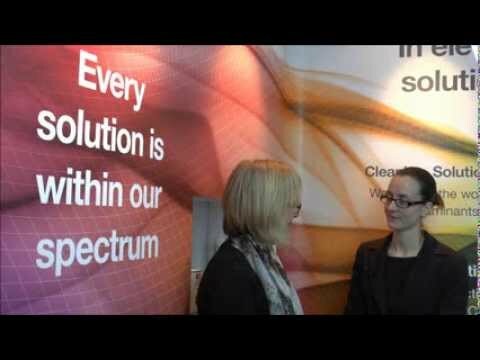 What stages in the manufacturing process is cleaning required? - To remove stencilling and solder paste/adhesive, flux residues and solder balls that may still be present. - To clean individual components when reworking to remove unwanted residues. Chiltern Connections supplies a number PCB cleaning products from ACC Silicones and Electrolube and also provides a PCB cleaning service using their top of the range PCB washing machines. For more information, please Contact Us, or call us on 01491824788.